Our range of products include belt conveyors, real mcm belt conveyor and groundnut elevator. We are recognized as the prominent manufacturer, exporter, importer and supplier of Belt Conveyors. This belt conveyor is precisely developed using the superior quality components & cutting edge techniques. The offered belt conveyor is well tested on several quality parameters so as to deliver a flawless range. This belt conveyor is distinguished among customers for its least maintenance. Backed by a team of adroit professionals, we are engaged in offering Real MCM Belt Conveyor. Our belt conveyor is high on demand among customers for its best conveying. 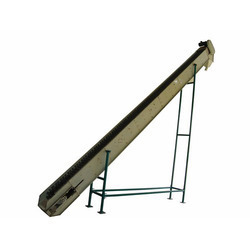 This belt conveyor is developed using best in class material under the guidance of skilled professionals keeping in mind the international standards. 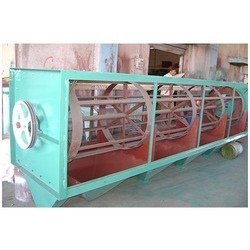 Offered belt conveyor is examined on several quality parameters for assuring its flawlessness. 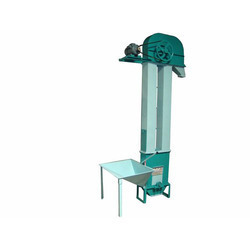 We are among the reputed organizations, highly engaged in providing an optimum quality range of Groundnut Elevator. The offered elevator is developed by utilizing best quality material and sophisticated technology keeping in mind market standards. We provide this elevator on varied specifications to choose from. Offered elevator is high on demand among customers for its easy lifting.